Most Amazon Sellers know that Black Friday is a great day to find inventory to resell on Amazon. Unfortunately, you can't just show up at the store after Thanksgiving dinner and walk out with a bunch of profitable inventory! That's because to really succeed at Black Friday sourcing, you need a sourcing strategy. The most successful Amazon resellers are studying and strategizing for Black Friday weeks in advance. If you plan ahead, then you can know where to find the hot deals, understand what's already selling well on Amazon, and have a more efficient (and profitable) Black Friday shopping spree! To help you learn what to focus on, I've compiled my 12 best Black Friday sourcing tips. Here at The Selling Family, we understand that Black Friday isn't just a day to run around Walmart clearing the shelves. It's also a part of the Thanksgiving holiday! The Black Friday experience will look different for every seller and every family. Let these tips guide you whether you'll be first in line at 2am or enjoying a relaxing morning with your family instead. When most sellers get their hands on a Black Friday ad, they're looking for future inventory. But don't forget to scan the ads for your current inventory as well. Watch each retail store's Black Friday ads and see if any of your current inventory is going on sale. Let's say you have 10 of a product on the way to Amazon (or already there) that you bought at regular retail price. While reading the Black Friday ad, you notice that Walmart is going to be running a 50% off sale on that same product. Odds are that the product's price is going to go way down. I would price that product to move at the current buy box price or you can hold onto it a little bit longer and wait out the lower priced sellers. If it was us we would match the buy box price and turn the money. Just make sure that you are not trying to compete with people who purchase at a price 50% less than you paid! That will be a losing game for sure. If you plan on sourcing on Black Friday make sure to know the schedule of the stores in your area. Some of them open Thanksgiving Day at different times. It's called Black Friday, but the truth is, it's really Thursday when most of us are going out. Plan your shopping times based on when a store is opening or the best odds for getting your must-buy deals. Remember that some stores offer special Doorbuster deals for only the first few hours or so. Sometimes a store like Kohl's will swap out what's on sale in the morning versus the afternoon of Black Friday. Use this information to plan your sourcing route. If one store opens at 3pm on Thanksgiving and another at 7pm, go to the one at 3 first, then head to the one at 7. I know it can be hard to decide if you should shop on Thanksgiving or not! This is going to be a personal decision for everyone, and we support you whether you choose to go out into the stores or stay home. Thanksgiving day has the potential to be huge for buying inventory. So if you are in, plan your family activities for earlier in the day so you have time and energy to go out when the stores open. Of course, you can always bring the family along with you! I highly recommend taking someone with you to watch your cart while you run around. It's easier to navigate a store without the cart when it's really busy. I often have Cliff hold 2 carts while I go down a few aisles and grab things. Then we move! On that note, I don't recommend taking young kids out with you on Black Friday sourcing trips! 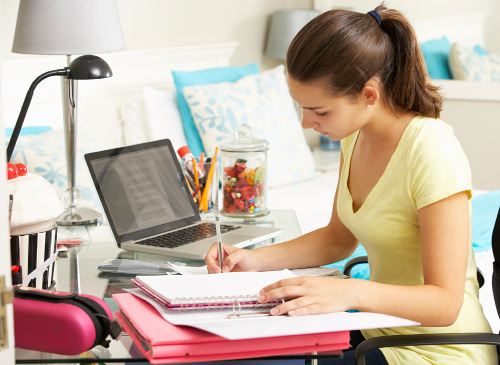 If you have a teenager that can help, then certainly bring them along. But Black Friday crowds can be too much for younger kids. Black Friday through Cyber Monday will bring some of the highest prices of the season on Amazon. To take advantage of the decrease in Amazon FBA supply (and increase in demand! ), Merchant Fulfill whatever you can. You can even list in stores on your Amazon Seller App! I would list all of the lightweight items you can as FBM over the weekend. These should be quick flips and a good way to make some money while you wait for UPS and FedEx to open for FBA shipments. 5. Don't Forget to Ship! Whatever you don't sell MF, ship out ASAP. This is not the time to hold on to items as you keep shopping. If you absolutely must shop all weekend, then this might be the time to hire some help for packing/shipping. That way you could source Friday morning, drop off your items with your prep help, and then hit the road for more shopping. Some stores will place purchase limits on popular items. This information is available in advance so it shouldn't catch you by surprise. If there are limits on items you really want, check out, drop your bags in your car, and head right back in. Also, bring someone with you to do multiple checkouts. By having another actual person with you (this could be your “cart holder” from earlier! ), you can double up on the inventory limit quantities in a single trip. 7. 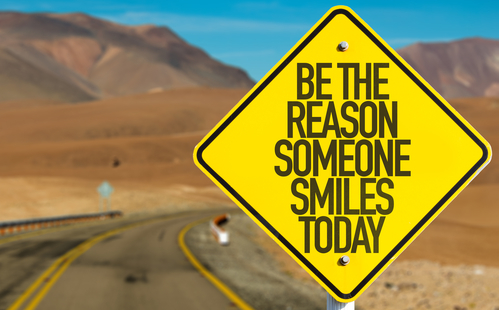 Be Nice to Employees! Speaking of elaborate trips through the checkout line, don't forget to be nice to store employees! They're likely working a long shift (and the first of many spread out over the long weekend), so try to help them out as much as you can. Have any discounts or coupons ready to hand over and try to pitch in with help bagging. Don't stand in their line chatting on your cell phone while they ring up your separate transactions!! Online Arbitrage (OA) can work well as a supplement to in-person shopping or as a less hectic alternative. Check the ads to see when and if stores do online sales. Many of the same items will go on sale at midnight on Thanksgiving and you may be able to grab those deals online. To make the most of Black Friday online arbitrage, don't forget to check cashback sites like eBates! They're likely to have a rotating selection of stores offering double (or more) cash back from Thanksgiving through Cyber Monday. Not a cash back pro yet? 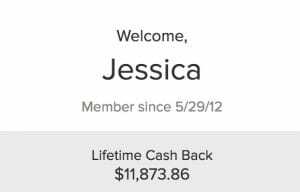 Check out my review of eBates to learn all about how it works! Think of ways that can help you stand out from the masses of other Amazon sellers who are out sourcing on Black Friday. Here are a few things we've done to shake the competition in the past. Over the years, we have noticed that there tends to be way more competition on smaller and cheaper products priced under $10. 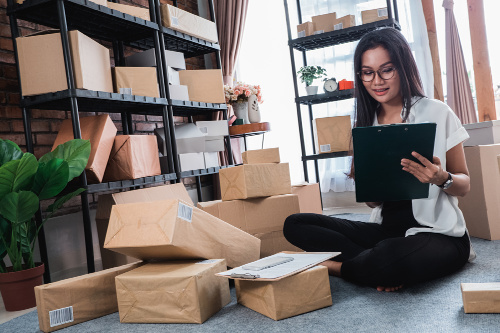 Don't be afraid to look at some higher priced items or even heavier items because they tend to scare other sellers away resulting in less competition. Another suggestion is to think beyond the Hot Toy Lists and other super popular items. Sure, there will be amazing deals on bestsellers like TVs, limited edition Barbies, and tech gadgets. But there's no need to limit yourself to those items! While other sellers are hoarding this year's Hatchimals, you could be scanning the Black Friday ads for deals on Christmas candy and decorations, clothes and pajamas, and housewares. If you want to take it one step further, you could even hit smaller or local stores for Black Friday in addition to the big box chain stores. This tip is courtesy of Stephen Smotherman (from his awesome Black Friday Guide). He recommends establishing a spending budget before you ever step out the door for Black Friday. It's tempting to spend all of your money in just 1 or 2 days of Black Friday sourcing, but be sure to take stock of your available cash before doing so! Also, watch your expectations and FOMO (fear of missing out!) as the weekend moves along. You may come home from a day of sourcing to find other Amazon sellers chatting on Facebook about spending $10,000 at a single store! Don't let that send you into a panic that you're not doing enough. Remember that every seller has different expectations for profit, ROI, and turnover. Keep your own financial expectations in mind as you shop and remember that the rules of smart sourcing still apply on Black Friday! I know we've already touched a lot on the idea of checking ads and planning ahead. I can't stress how important it is to do as much of your research in advance as possible! Track down any advanced or leaked copies of the Black Friday ads for all of the stores you want to hit. Pay attention to which products are already doing well on Amazon. While you're on Amazon, check the Keepa data to see what the ranking, pricing, and Amazon stock levels have done recently (and in past years) on the products you source. Prepare a Buy List or Spreadsheet that you can take with you to the stores. If you can get to the stores the day before, they often put out a lot of the special items on big displays. They won't be on sale yet, but you can easily see where things are. The better you plan your day, the easier it is to get in and out of the stores! If you do plan on doing a full day of shopping, you should also prepare your sourcing essentials. An extra battery or charger for your smartphone! I'm usually a big fan of scanning as much as you can in a store. Black Friday is a big exception to this rule! Even though you'll come across unadvertised deals that will pique your interest, it's best to focus on your Buy List. There's just not enough time to stand around scanning and researching when you could be loading your cart up with pre-researched deals instead. This is a big reason why it's so important to do your homework ahead of time. This will make you a lot more efficient in the stores! 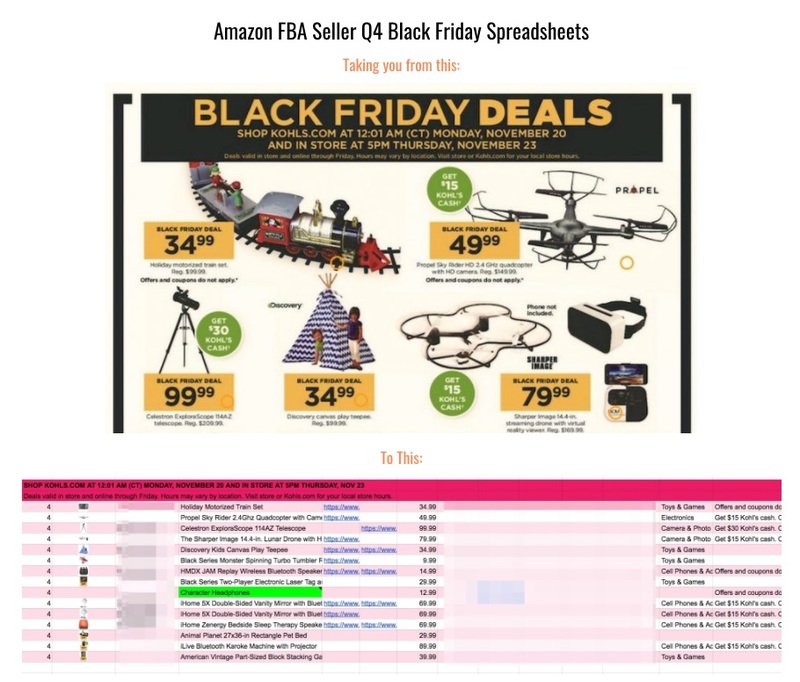 Get The Most Out Of The Black Friday Ads With Our Black Friday Spreadsheets! You can probably tell that I place a lot of value on research for Black Friday. But reading all the Black Friday ads (some of which are more than 80 pages! ), hunting down the ASINs on Amazon, and then calculating your potential profit is a lot of work. If you want to save even more time (and make even more money!) this Black Friday, I'm pleased to share our Black Friday Spreadsheets with you! Our team has gathered all of the deals in the major Black Friday ads and condensed them into easy to use spreadsheets. The spreadsheets will tell you everything you need to know to make a great buying decision. Let us do all of the busy work so that you can focus on finding items that will make you money! 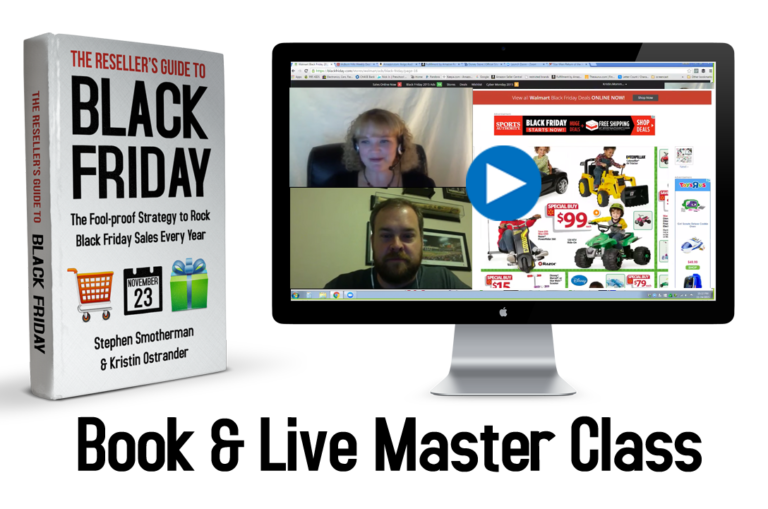 If you're looking for more in-depth information about your Black Friday sourcing strategy, I can highly recommend The Reseller's Guide to Black Friday by Stephen Smotherman and Kristin Ostrander. Their guide has information that will help you make the most profit before, during, and after Black Friday. And for a limited time, you'll also get access to their Live Master Class which will be held on 11/13/2018 (and then recorded). I think that their guide is the perfect supplement to our own Black Friday Spreadsheets, so grab them both while you still can! Do you have any other tips for sourcing Black Friday that I may have missed? I would love to hear yours as well! Share them in the comments below. Hi Jessica, looking to get your course once I have enough to get inventory. 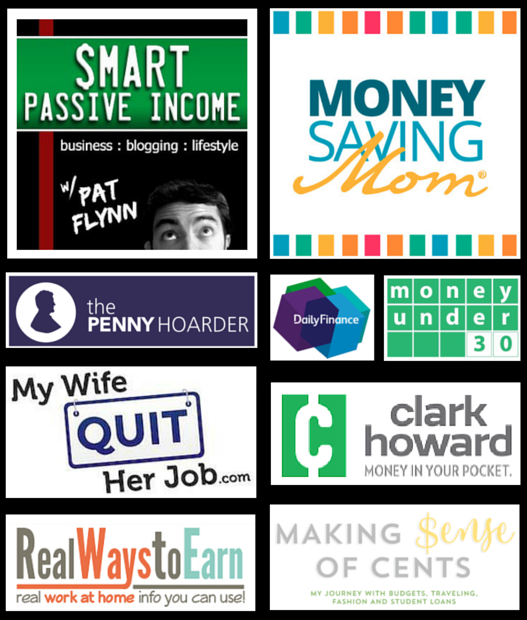 I’m new to FBA, but I’m excited for 2017 to learn and earn. Thanks for these tips. I especially appreciate you sharing the Toys R Us spreadsheet! My husband and I have been selling FBA for a little over a year and just hired several people to help us. Our full income is now FBA so we have BIG plans for Black Friday, and this post will help us get even more out of it. Thanks! Thats awesome Melanie! I’m glad it has been helpful. Enjoy the shopping time together and I hope you get everything on your list. In years past I have been able to go online to the stores website (at the time doors open) and get items at advertised price. Obviously not the in store only items. Do you take advantage of cyber Monday too? Hi Michelle! In years past we have ordered online as well. Last year we didn’t much because there was not much time between BF and Christmas (it was one week less) so we bought as much in store as we could so it could just get right into Amazon. I don’t do Cyber Monday for the same reason. It just doesn’t leave much time for the items to sell. Jessica, you mention an FBA calculator in this post. Is that a tool you developed or is it something Amazon offers? I truly appreciate your wisdom related to selling on Amazon this holiday season. I’ve only been selling on Amazon fba for a little over a month. There is a lot of info out there regarding best practices & selling during Q4, but your way of explaining things is very clear & concise. Thank you! Thank you Daniela, I’m glad that it has helped. Enjoy your first Q4. It will be over before you know it. Thanks Jessica! My husband and I found your article to be really helpful & interesting! This is our 1st Q4 and we are honestly quite overwhelmed by the holiday shopping and selling season, let alone Black Friday. Your tips will help motivate us to keep going and make a good plan for next weekend. Thanks for sharing your strategies! You can do it Heather! I know sometimes it is overwhelming. Thank you for sharing your tips and the template. That was a lot of work! I do have a question. What percentage of your toy inventory was sold during the holiday season? About a half, 3 quarters, or all? I think this is important for my cash flow after the holiday season. Thanks again for sharing. Hi Tommy, I usually try to sell through everything purchased specifically for Q4. If it was something I thought I would sell and didnt we usually just price it to sell and move on. This is just for stuff that was purchased with the holidays in mind. that way we don’t have to sit on the money long. This is great. I have been selling on Amazon only 6 weeks. To be honest I am in the red & tempted to give up. I wasn’t even interested in Black Friday till I read this. Thank you so much. Don’t give up Paula! You can do it. I see that it usually takes about 3 months for people to really get the hang of it and start seeing consistent profit. You are welcome! Glad you find the information helpful 🙂 I hope you have success beyond your expectations this Q4.